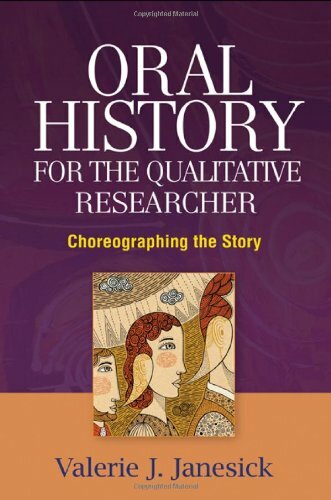 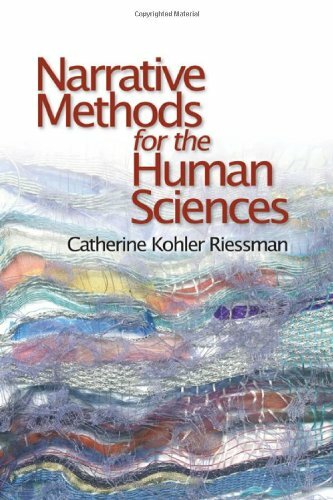 regulation, but also with the views of many qualitative researchers today. 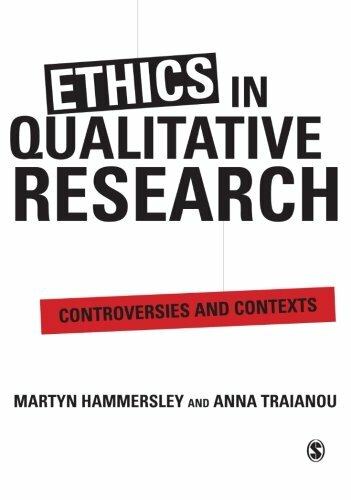 Martyn Hammersley and Anna Traianou emphasize the difficult and controversial character of ethical issues, and examine the philosophical assumptions involved, the social contexts in which key ethical principles arise, and their implications for research practice. 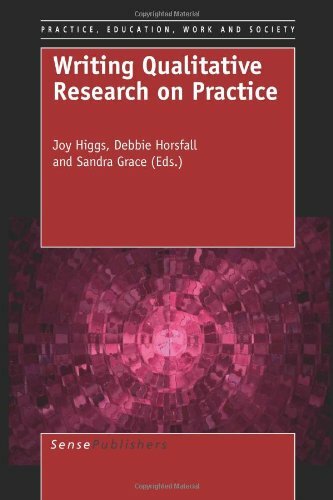 The authors argue that the starting point for any discussion of research ethics must be the values intrinsic to research, above all the commitment to knowledge-production.